NASA has a new media offering, NASA TV UHD, which brings ultra-high definition video to a new level with the kind of imagery only the world’s leader in space exploration could provide. It also represents the closest most of us will ever get to experiencing a rocket blast off without actually having to be present at the launch site. 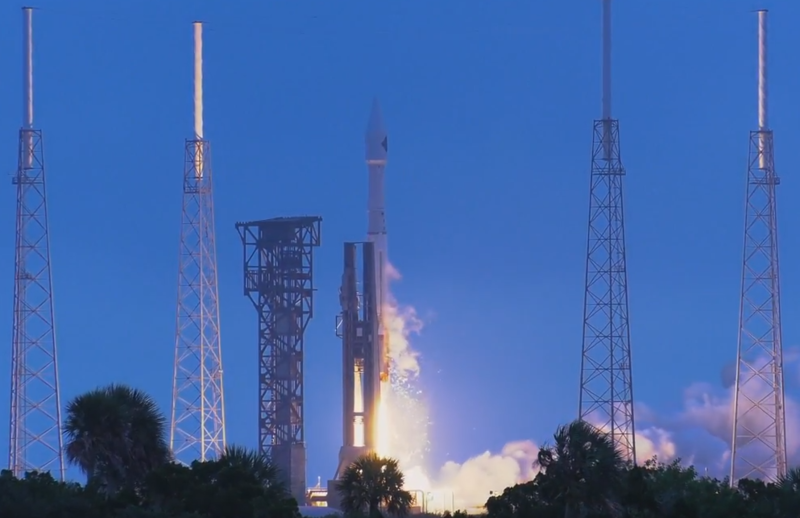 The first ultra-high definition video NASA released can be seen below, featuring the Cygnus spacecraft, from beautiful slow motion shots to crystal clear launch footage. Want Energy from Tidal Currents? Go Fly an Underwater Kite.